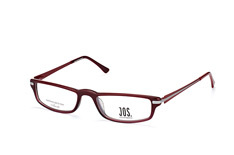 What makes the brand truly a class apart is their fine attention to details. 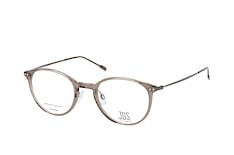 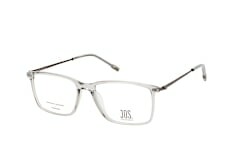 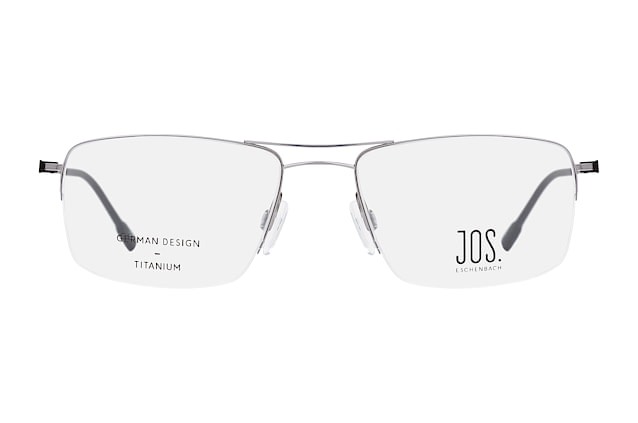 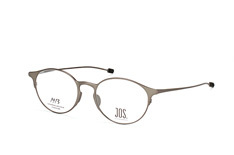 Restrained and natural tones and titanium frames are the hallmark characteristics of their products. 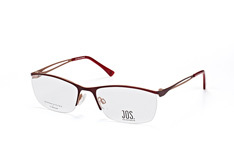 However, you can also find acetate frames or a combination of materials, and vibrant colour palettes. 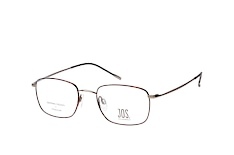 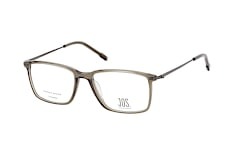 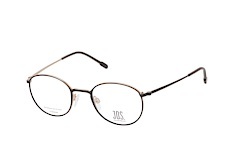 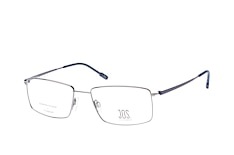 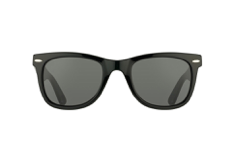 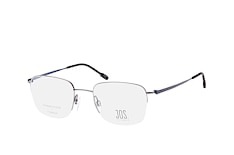 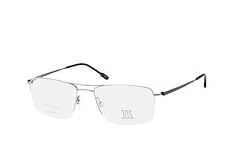 The hinges and screws ensure the frames are reliable, promising excellent wearing comfort. 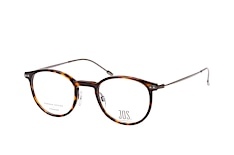 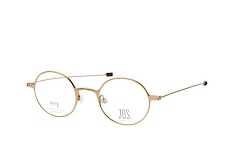 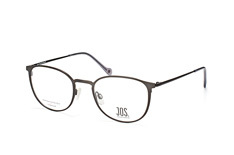 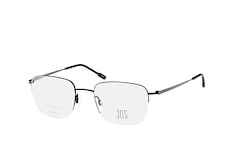 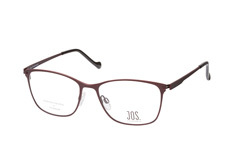 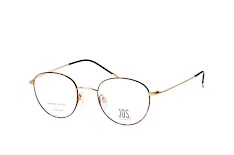 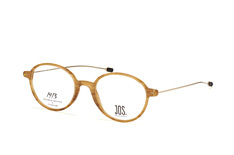 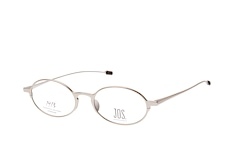 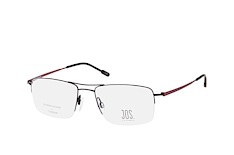 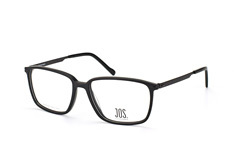 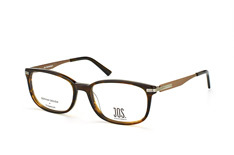 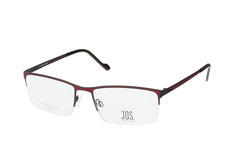 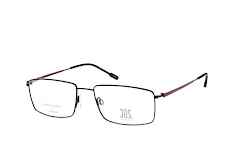 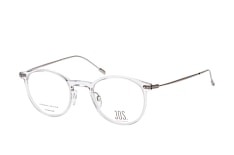 At Mister Spex, you gain easy access to the most updated selection of Jos.Eschenbach glasses. Sleek, sophisticated, and snazzy, these glasses are a awesome addition to every fashion-forward men and women's eyewear closet. Black/lime, sand/black, light gun matt, taupe, blue marbelled are just a few of the awesome colour choices. 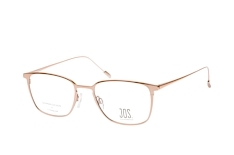 Available primarily in oval and rectangle shapes in both full and half-rim, these glasses will effortlessly complement any face, be it square, round, oval, or round. 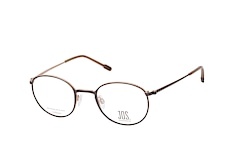 Choose from our wide assortment of eyewear and find the right pick for your needs.